Andre Allen has requested his release from Buffalo and now back on the market. The 6'8 forward impressed during the summer showcases and was a priority for Buffalo. He committed before the season. 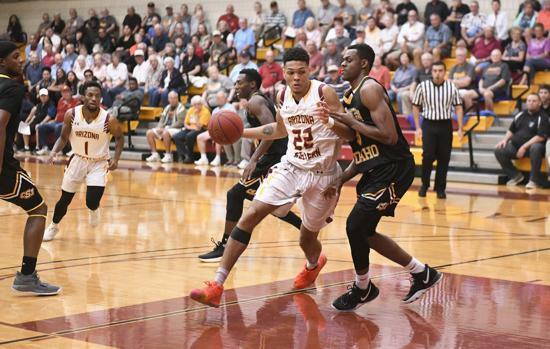 Allen helped Arizona Western to a 25-9 record, a Region/District Championship and automatic bid to the National Tournament. He averaged 13.3 ppg and 8.4 rpg in just over 25 minutes as a game. Allen plans to take his time with his decision and wants to go to program that needs him to be an impact. He has heard from Florida, Nevada, Nebraska, San Jose St, App St, New Mexico, South Florida, St Bonaventure, FIU and several others. Anyeuri Castillo recently requested his release from App State after the coaching change. Like Allen, the 6'6 wing committed before the season. This season, Castillo helped his team to a 24-8 record, a District/Region Championship and automatic bid to the National Tournament. He averaged 14.8 ppg and 9.2 rpg while shooting 37% from 3. 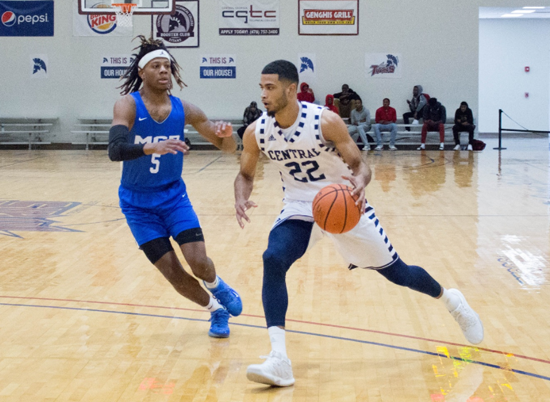 He was the Defensive Player of the Year in Region 17. He has heard from Jacksonville, Gardner Webb, Indiana St, Coastal Carolina, UNCW, FGCU and several others. Castillo is looking for a program where he will have the chance to play right away. He plans to take his time making a decision.